It’s day three of my 12 Days of Handmade Christmas Ornaments series, and I’ve got a fun ornament for all of the superhero geeks out there. I don’t know what possessed me to make it, but here it is. 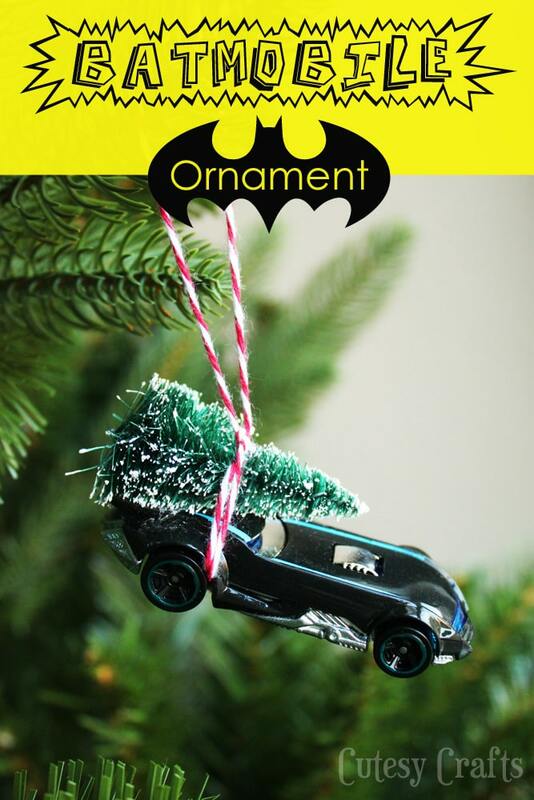 A little Batmobile with a Christmas tree tied to the roof. What? Batman needs a Christmas tree for his Batcave! 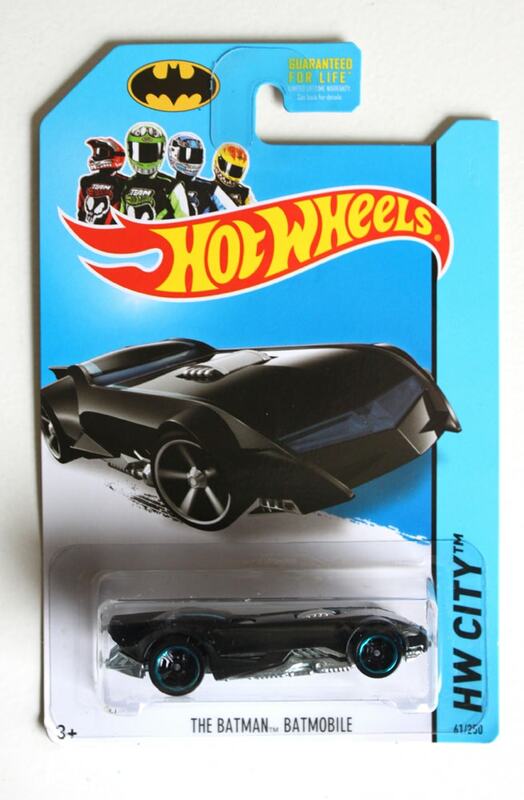 I originally went looking for an old fashioned car to put the Christmas tree on, but when I saw this Hot Wheels Batmobile, I couldn’t resist! I’m kinda glad I couldn’t find an old fashioned car because this is way more fun! 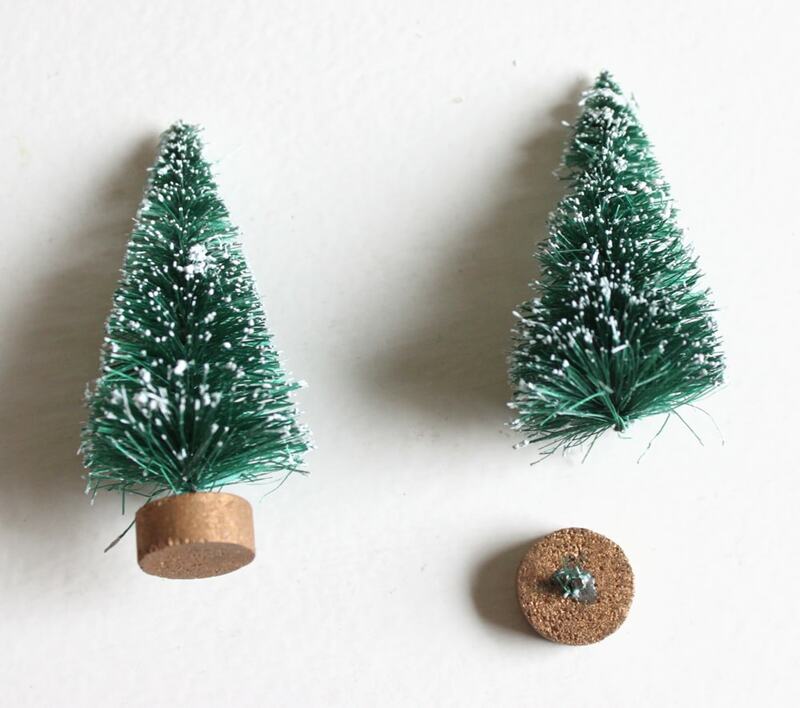 All you need to do is get one of these bottle brush Christmas trees that are in pretty much every craft store this time of year. Take some wire cutters and cut off the bottom. 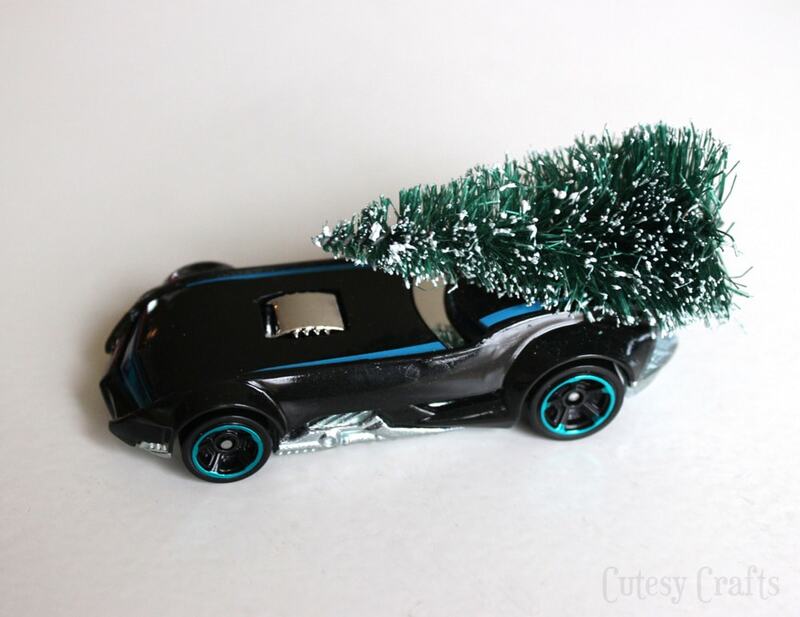 Hot glue the tree to the top of the car. 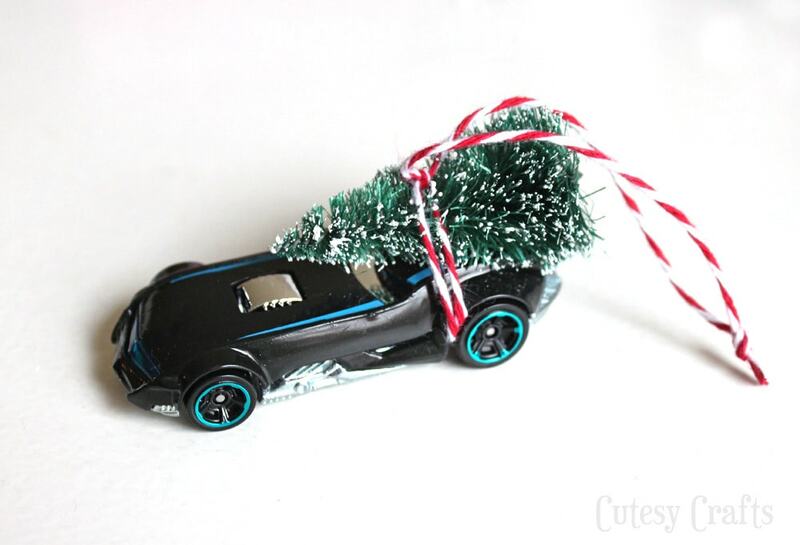 Get some string (I used some cute baker’s twine from my post yesterday) and tie it around the tree and car. And there you have it! I was tempted to take one of the wheels off… *wink, wink, nudge, nudge* …but I resisted. Hope you liked today’s post in my 12 Days of Handmade Christmas Ornaments series. Be sure to enter the giveaway in the first post here! 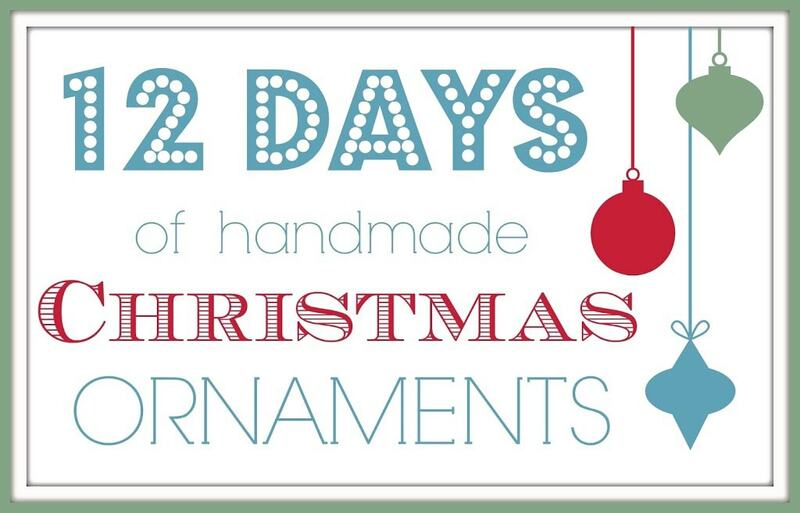 I’ve got three amazing prizes to give away!